As an international company SEDA´s manufacturing and administrative headquarters are located in Tyrol, Austria. With 25 employees and an excellent distribution-network, SEDA-Umwelttechnik GmbH is a successful mid-size company. 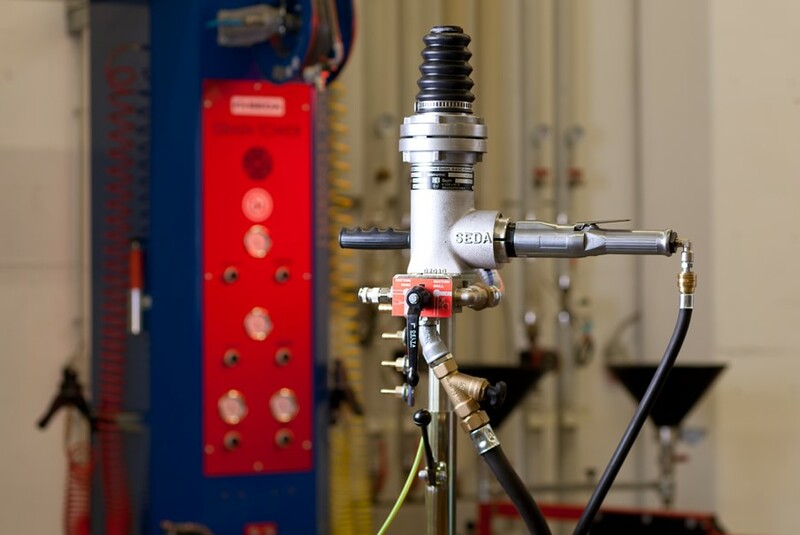 This website contains an overview off all our products including our radiator testing equipment. For more detailed information or to obtain a quote, Please go to the contact page or phone us direct. 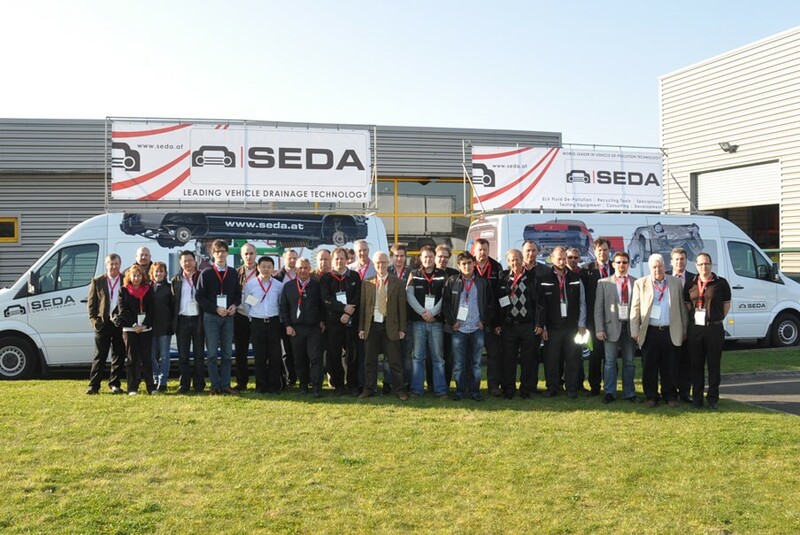 A worldwide network of trained importers and our own subsidiaries in the Netherlands, the USA, Turkey, Japan and Austria are the reason why SEDA’s customer list includes companies such as BMW, Volkswagen, Mercedes, Ford or Porsche and groups such as ARN, Scholz and Sims. 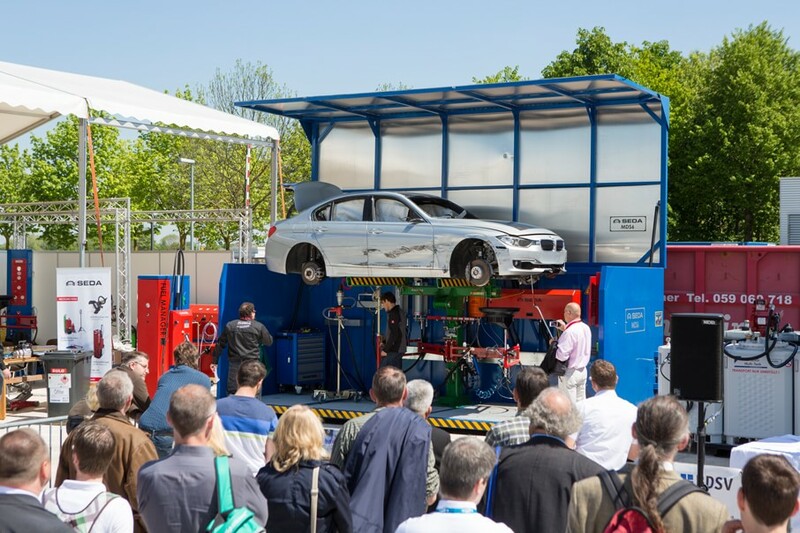 To protect the environment from hazardous liquids from end-of-life vehicles – A vision which Josef Dagn has already achieved with his inventions. We want to apply this founding concept around the world. Doing this means that our core focus lies in connecting this philosophy with the needs of our customers. Our aim is to provide them with the most environmentally-friendly, safe and economical solutions. SEDA has been recognised in numerous articles in well-known industry publications and major awards. These include the prestigious Austrian Chambers of Commerce “Export Award 2006“ and a “Dynamic Small Business” award from Austrian Leading Companies. SEDA devices and stations fulfil the most stringent safety criteria and are TÜV, EC and GS labelled. The strict ATEX specifications can also be complied with if required. Sophisticated quality management ensures that demanding quality requirements are fulfilled by means of regular checks and tests. We would like to welcome you at our SEDA Showroom in Kössen/Austria to show you a LIVE demo. Josef Dagn returns from his apprenticeship at Mercedes Benz to his hometown in Kössen, and opens a petrol station and car repair shop. Company founder Mr. Dagn develops the world’s first complete end-of-life vehicle drainage system and launches sales across Europe. Josef Dagn establishes SEDA Umwelttechnik in Kössen. SEDA wins a major contract in the Netherlands and establishes SEDA Environmental Benelux. SEDA Umwelttechnik is ISO9001 certified. Josef Dagn’s son Rainer becomes the company‘s new CEO. SEDA Japan is established and a sales agent is hired in Shanghai. We are very pleased with the work of SEDA – especially the implementation, further development and launch of complete fluid evacuation systems for our partners which meet the stringent Dutch regulations.